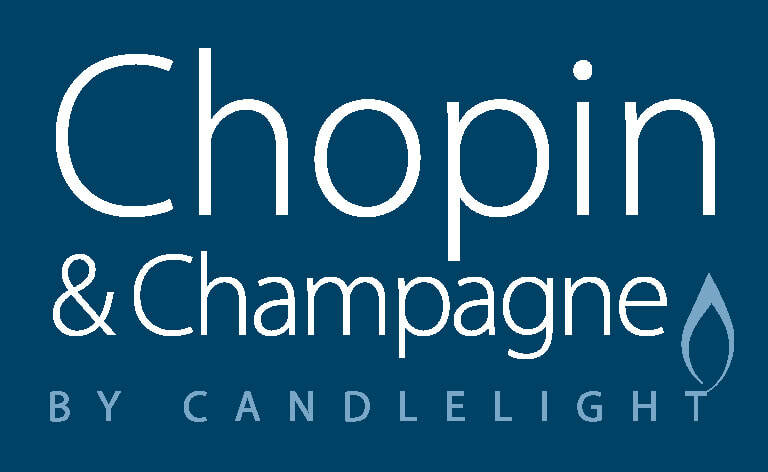 The brilliant piano music of the great Frédéric Chopin has never been out of fashion since it first burst onto the international scene in the early 19th century. This music wasn’t intended for the great concert halls of today, but for the intimate setting of Parisian and London Salons of the aristocracy. This was the setting where Chopin felt most at ease and improvised many of his works for the first time. Audiences can now experience his music across 10 x 1 hour programmes (performed from memory) in the beautifully authentic salon-setting of London's 1901 Arts Club - with the accompaniment of a pre-performance champagne reception at this intimate and exclusive venue. The series includes 10 separate programmes, one per month from September 2018 to July 2019. Waltz Op.64 (1847) No.1 in D flat "Minute"
In 2016 Warren Mailley-Smith became the first British pianist to perform from memory Chopin's complete works for solo piano in a series of 11 recitals at St John's Smith Square. Hailed by the critics as an "epic achievement", Mailley-Smith will repeat the series at several venues in 2018-19. He has given acclaimed solo recitals at The Wigmore Hall, Carnegie Hall and has performed for the British Royal Family on numerous occasions. One of the busiest concert pianists of his generation, he regularly gives over 60 solo performances a year. His career has taken him all over the world, with solo performances in Australia, Europe and most recently solo tours in China and the USA. 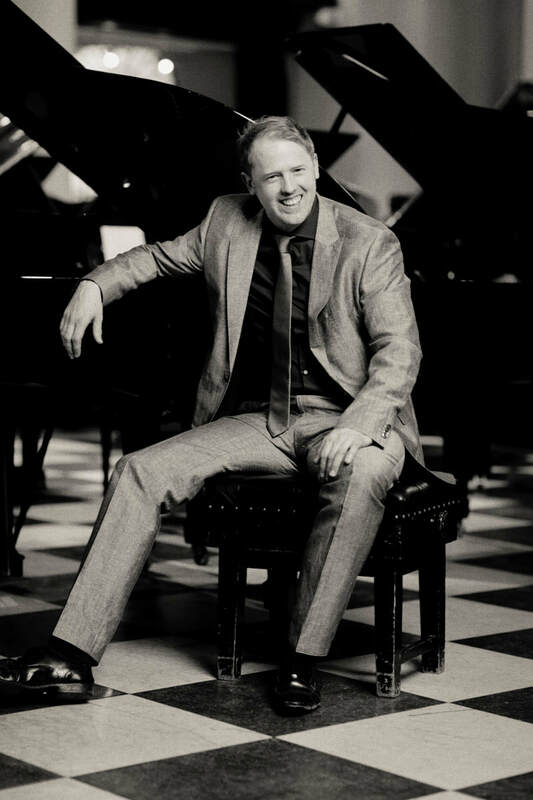 He is a popular soloist on the London concert scene and performs regularly in music societies, festivals, schools and concert halls throughout the uk and abroad and as guest artist on several of the world’s most famous cruise liners. He has 30 piano concertos in his repertoire, having made his concerto debut with the Royal Philharmonic Orchestra. Warren's growing discography has made an impact on critics, broadcasters and the public alike. His recordings have been featured by Classic FM as CD of the Week and his recordings are featured regularly on Classic FM and the BBC. He is currently recording the complete works of Chopin over a 3-year period for a 12-disc set for Sleeveless Records. He is also an active chamber musician and is founder of the Piccadilly Chamber Music Series. Warren studied with some of the world's leading pedagogues, including Peter Feuchtwanger, Ronald Smith and John Barstow at The Royal College Of Music. He is now in increasing demand himself as teacher in both masterclasses and private lessons. 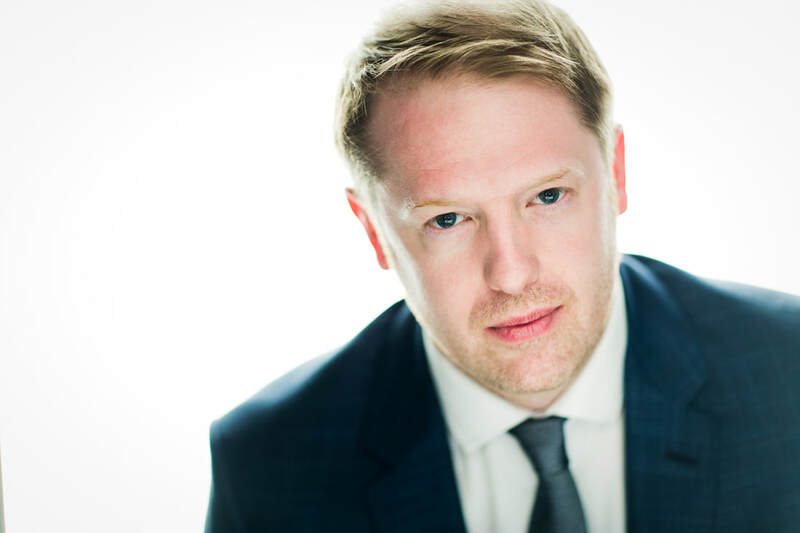 He teaches at Royal College of Music and Trinity Junior Departments and tutors on a number of residential courses, including Pro Corda, Piano Week and Pianissimi, in addition to giving masterclasses and adjudications throughout the UK and further afield. He is also Head of Keyboard at Worth School. Warren has a keen interest in outreach work, collaborating with Live Music Now, Lost Chord and Music Hubs around the UK. 1901 Arts Club is an activity of the Hattori Foundation (registered charity no. 1014709). The Hattori Trust Company Limited (company no. 2749030) is trustee of Hattori Foundation.